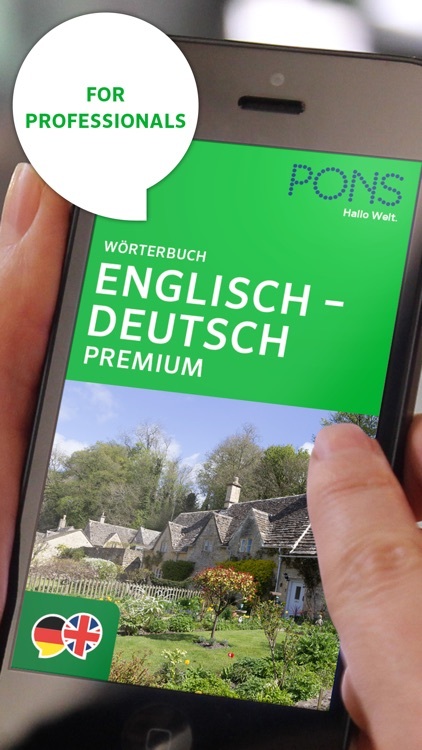 The most comprehensive German - English reference work from PONS, with 930,000 headwords, phrases and translations! 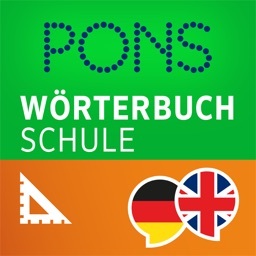 Do you read and write English or German texts, newspapers and magazines? 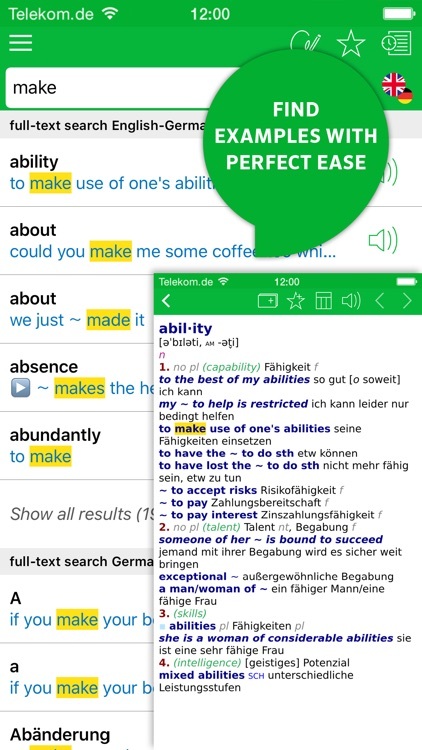 Or do you frequently check on a word whilst reading or writing e-mails, letters, presentations, trade articles in English or German…focusing on the widest range of topics? 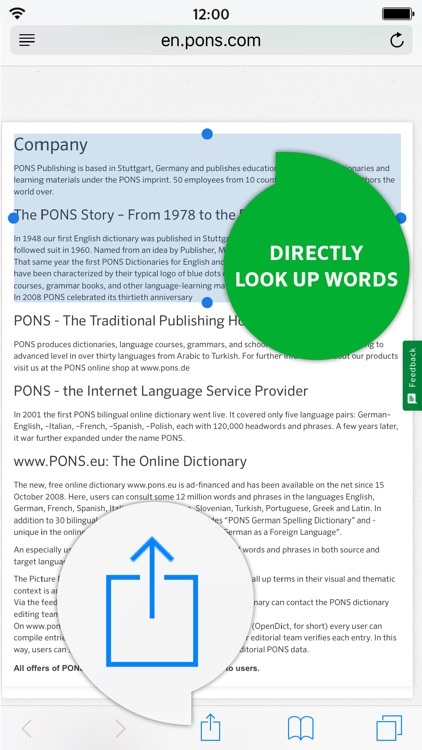 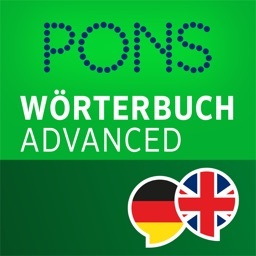 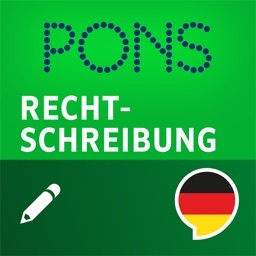 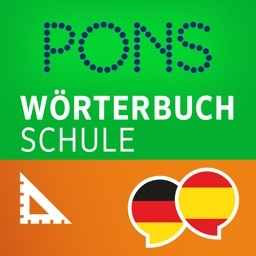 The PONS Dictionary German - English PREMIUM has been designed for professionals and offers quick and reliable help! 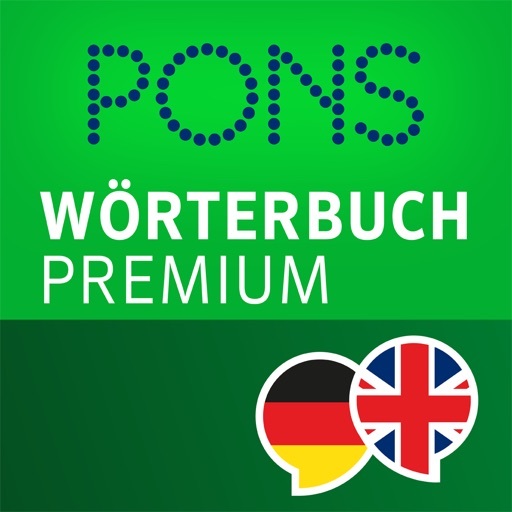 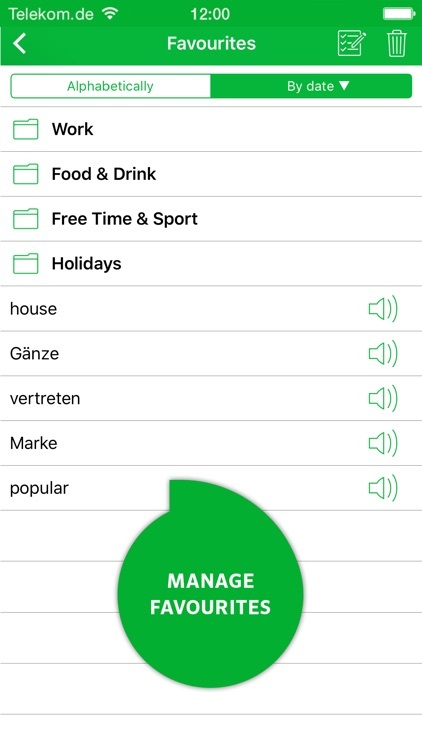 • Listen to numerous keywords spoken by native speakers and practise your pronunciation: available for German, English, French, Spanish, Italian, Russian.